Everything about marketing—content marketing included—requires you to truly know and understand your target audience. After all, how can you promote or pitch an idea to a group of people you know nothing about? Let’s use content marketing as an example. If you don’t know who you’re creating content for, you may end up wasting time producing material that doesn’t even resonate with your audience. That problem is exacerbated even more if you’re paying for others to create the content. As marketers, it’s our job to get to know our audience. We must understand who they are and what they want. We must also be able to anticipate how they will react to things. This does take the time to accomplish correctly and requires a lot of research and patience. 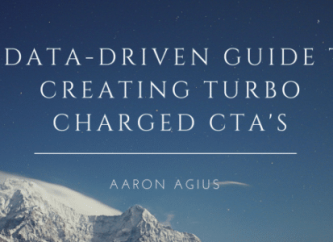 We’re going to explore several ways you can speed up that process, by identifying and getting to know your target audience much better. 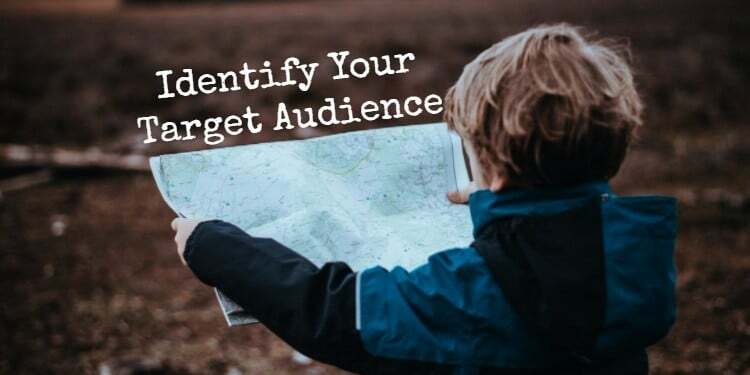 Before we explore some ways to reach out to your target audience and reel them in, we first need to talk about what you can do to identify your customers. Who is your ideal demographic? Where do they spend most of their time, and where can you reach them? After all, you can’t target an audience you don’t know. What likes and dislikes do they have? Invest some time getting to know your customers before you do anything else, and you won’t regret it. How? you say. Use the ideas proposed below. What Problems Do My Products or Services Solve? If you have a product or service, what purpose do your goods serve? Gain a better understanding of how you help your customers. What are you helping them achieve? Why do they need your product? Why would they choose you over the competition? The existence of Uber and the service they offer is a great example. Other than conventional taxis, it’s clear that a similar ride-sharing service has been needed for some time. What do you do when you need a quick ride somewhere and you’ve been drinking? What do you do if you want a ride to the airport but don’t want to pay for parking? In the past, you would rely on public transportation or taxis for this sort of thing. Now, you can simply pull up the Uber app and order a ride. It’s quick and convenient. In essence, product thinking is problem-solving. Focus groups are great for testing out new products, but some types of information can only be gleaned from talking directly to your customers. Use customer surveys, research and analytical data to explore your audience in a more meaningful way. It’s your loyal customers—the ones who use your products every day—that matter most. Anyone can look at a product and suggest potential improvements, but the people who are actually using that product will be able to tell you if the changes will be for better or worse. In 2014, at least 26% of Americans would check reviews before making a purchase. About 60% of the American population would leave a review. In the last few years, these numbers have surely increased as brands like Amazon seek feedback on each purchase and encourage you to leave a review. With a group of people out there eager to give you their opinion, you want to make sure you’re asking, listening to, and addressing user feedback as it arises. Don’t forget—this includes asking for customer feedback through reviews, comments, and suggestions. Any kind of customer engagement and response is better than nothing. The final piece of the puzzle is to look at the grass on the other side of the fence. It sounds funny doing exactly what the adage says not to, but in this case, it can help. T-Mobile is an excellent example of this strategy. The company looked to the competition and came up with ways to better their services. This meant shedding pretty much everything that made them a traditional cellular company. With their rebrand, they catered to a smaller, niche audience. They dropped two-year contracts and allowed for contract-free service. They also regularly introduce features that customers comment on with other providers. For instance, Verizon, AT&T, and several other providers did away with unlimited data some time ago. In contrast, T-Mobile reintroduced it. Find Out Where They Spend Most of Their Time — It doesn’t matter if your business is online or offline. You must find out where your customers spend most of their time and tailor your marketing to the most common locations. This includes physical locations and online mediums like social networks or websites. Learn from Search and Purchase History — Use search and purchase history data to make suggestions to customers about additional products and services they might like. This includes newer models of products they own or accessories to go along with a new purchase.Facebook’s advertising strategy is a great example of this. The social giant taps into a user’s internet browsing history to deliver them more impactful ads and promotions. Reach Out to Them Through Direct Mail Marketing — It may seem old-school, especially thanks to email, but people love to hear from you even through the mail. One of the best ways to reach out is to offer exclusive promotions, deals or discounts to your loyal customers. Anticipate Every Customer’s Needs — Take time to understand the needs of your customers and then anticipate them. 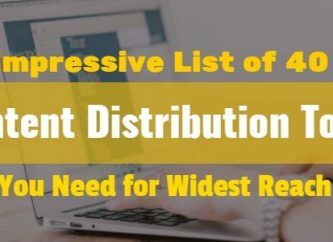 For instance, if you know they’ll need supply refills for a particular product after a few months, send an automated email offering those supplies at a discount. Pay Attention to Customer Interactions — Keep an eye on engagement and interactions your brand has with customers through social media and in the real world. Use this to your advantage. Did a customer dislike something about a product that you fixed in a newer model? Reach out and let them know. Did a customer complain about a poor process your brand uses? Come up with something better or more efficient and then share. This can also be boosted through user-generated content. 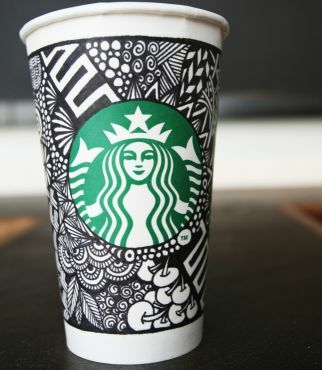 Starbucks held a promotion in 2014 that encouraged their customers to send in doodles they drew on cups. The winner would get their drawing featured on a limited-edition cup. The result was over 4,000 entries over the course of three weeks. Connect With Their Social Circles — Get a deeper understanding of your audience by finding out their likes and dislikes and where they spend most of their time through social. You can inject your brand into conversations this way and gain additional advertising through word-of-mouth. 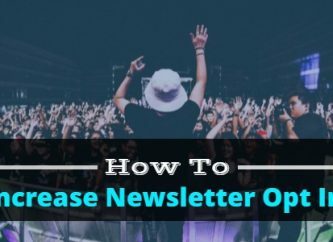 Blog About Their Interests or Offer Advice — Help the customers solve a problem they have by offering advice, tips, and how-to guides on your blog. Pepper in the occasional promo for a product or service you have.60% of marketers create at least one piece of content a day, while 78% of consumers believe organizations providing custom content are interested in building good relationships. The takeaway? Content is still king and your customers will appreciate the support. Provide Customer Reviews and Testimonials — Building trust with new customers is one of the most important steps in converting them. You can do this by showing off positive reviews and testimonials from other satisfied customers. This also targets your audience directly by allowing them to see people similar to them have benefited from your goods. The most important thing to remember is that you need to be patient and take your time. This will ensure that you do, in fact, identify the proper audience and that you take the necessary actions afterward. If you jump the gun, you risk the possibility of targeting the wrong demographic for your brand, which can waste a lot of time, money and sweat. So long as you follow the tips provided, you should be just fine. Lexie Lu is a freelance designer and writer. She constantly researches the latest design news and always has some coffee in arm’s reach. She owns Design Roast and can be followed on Twitter @lexieludesigner.